The term “Phygital” was invented by the Australian agency Momentum, which claimed the copyright for the word in 2013, and uses it in its motto: “An agency for the Phygital World”. The term ”phygital” is very frequently used today. We have decided to define the foundations of this trend, which we think is only the first building block of the augmented world of the future. 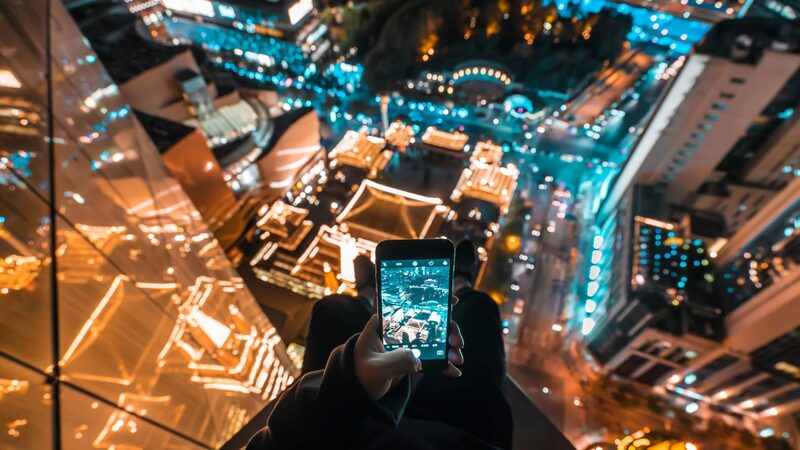 “Phygital”refers to a both physical and digital universe that promises to strike the right balance between a virtual world and a physical world. 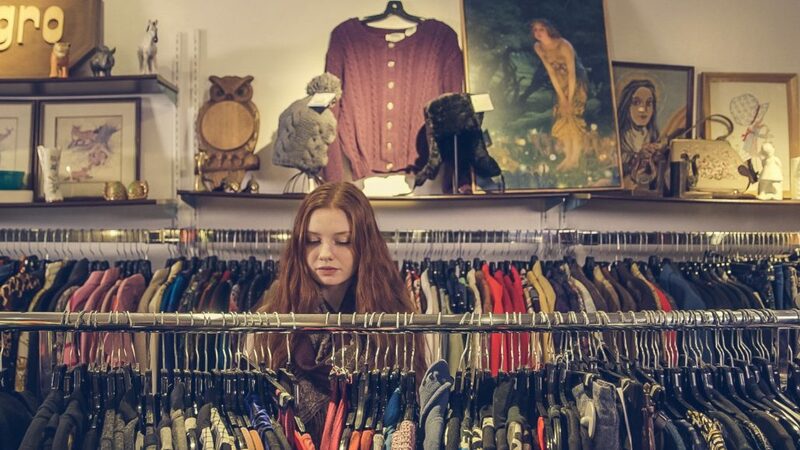 This new term, which is mainly used in retailing, can also mean connected commerce and/or responsive retail. Globalisation and the emergence of digital technology have changed our society. It has become global and worldwide. The opening of borders and new technologies have given rise to an exponential growth in the movement of knowledge and people. People now have access to unlimited knowledge, by any channel and at any time. 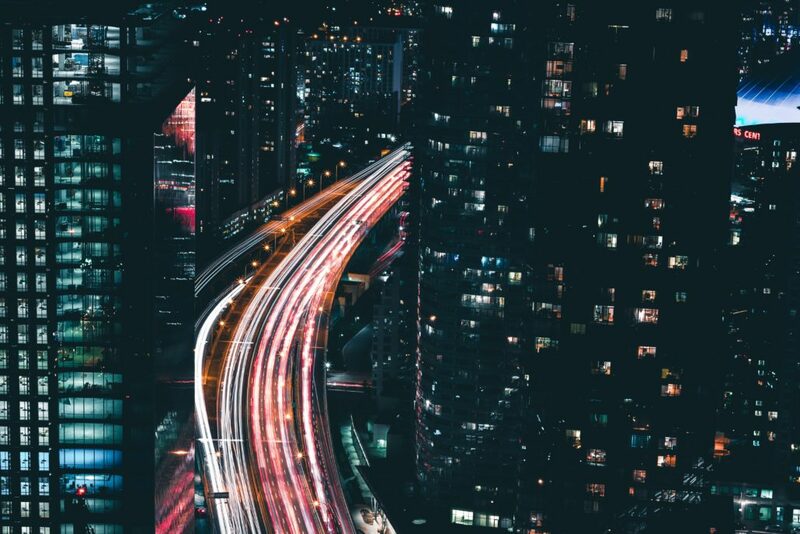 This hyperconnected society that is free of intermediaries is becoming more demanding than ever, and its consumption habits are following suit. The roles in the power play have changed, and brands now have to be user-centric, which means that consumer expectations come first in marketing strategies. E-commerce sites offer consumers a quick and easy way of shopping. No more waiting for a changing room, unavailable sizes or queues at the check-out till. In online shopping, the consumer is king. Customers order wherever they want, whenever they want, and whatever they want. They can even choose the delivery address. Stores are suffering from this trend, and they have seen their income plummet. The global income of e-commerce is now €81 billion, up 14.3% on 2016, according to Fevad, the French e-commerce association. Why? Because we have often placed the physical and digital worlds in opposition, while, in reality, they complement one another. But retailing cannot do without human contact. Physical contacts are reassuring and essential. Making the most of digital technology and the physical world. And this is where “phygital” comes in. The customer experience can be made complete by simplifying in-store experience with new technologies, and providing access to the physical universe through digital technology. To engage with customers and build loyalty, outlets must propose a multi-form and multi-channel shopping experience that is smooth, personalised, fast, and precise. In a word, the experience must be global and seamless. Before, during, and after shopping, consumers must be surprised and supported, and feel that they are being listened to and understood. More and more stores are taking the concept to the extreme by opening connected showrooms. For example, in 2012, the Made designer furniture chain opened a showroom where consumers cannot buy anything directly, but where the products are on display, so that customers can see and feel them. They can touch the materials and see the actual size of the products, thanks in particular to 3D technology. Customers can create a wish list using the digital labels, and then finish their shopping later on. 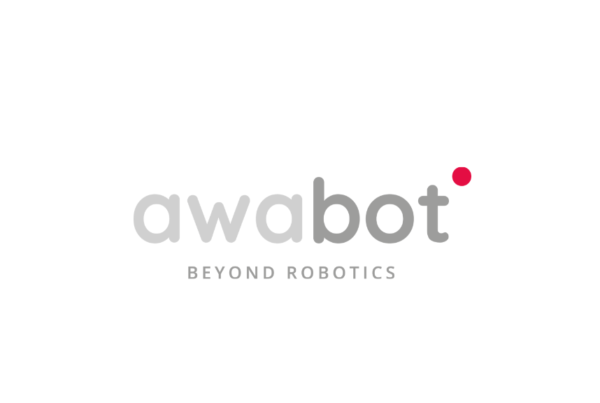 Awabot Solutions also enables companies like Intermarché to experiment or test connected retail, or phygital solutions. The “Sommelier Robot” operation deployed for the chain’s 2017 wine fair was a success. 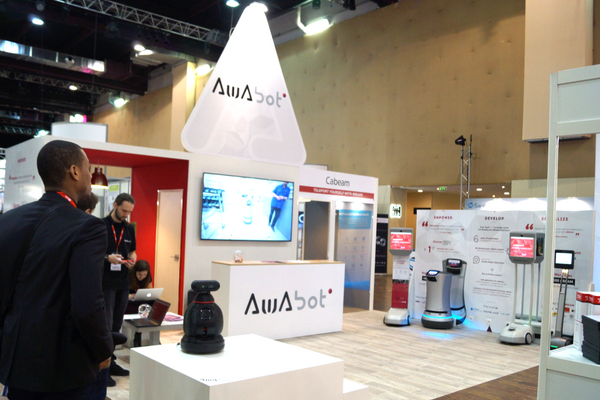 Awabot Solutions supplied a mobile telepresence robot for the fair that allowed a wine expert to intervene remotely. BEAM technology was used by a physical person to log into an application that controlled the robot remotely. This person could then share their expert knowledge with consumers directly, even when they were hundreds of miles away. 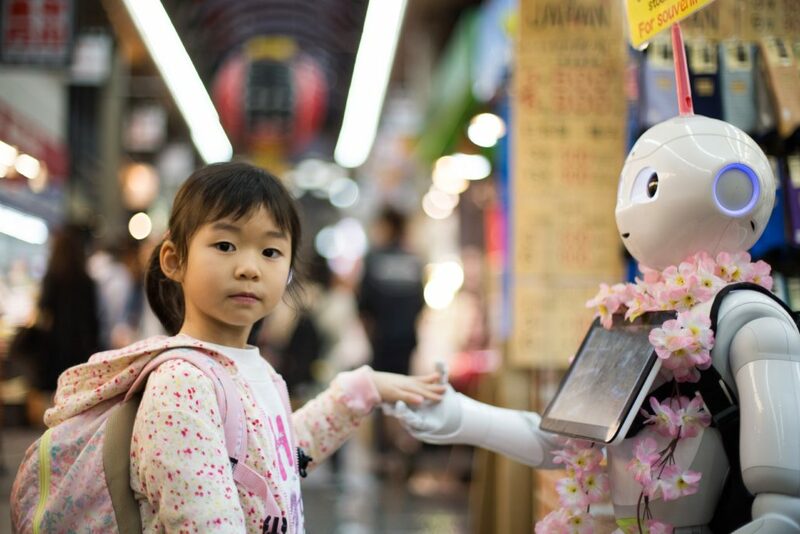 Numerous new technologies, including tablets, connected terminals, augmented reality, artificial intelligence, and service robots, are being deployed to attract consumers into the stores. Decathlon, Timberland, Apple, Undiz, Microsoft, and Gémo have all started to digitalise their points of sale. The goals are quite clear: to continually improve the customer experience by anticipating and analysing consumers’ needs on the basis of data and shopping habits. The idea is simple: to eliminate any points of friction (unavailable products, queues at the dressing rooms or the checkouts) using so-called painkillers. But the problem must not be turned upside down. Some outlets have deployed technologies that are totally irrelevant to users. Despite the “Wow” effect, they are little more than simple gadgets that are meaningless in the customer experience. Take the example of Fabio, the first robot-employee to be introduced into a supermarket in Edinburgh last January. Fabio did not meet the visitors’ needs at all, and was withdrawn from service after just a few days. It must be remembered that visitors’ expectations of robots are very high in comparison with the market’s actual technical capacities. Many robots are still in the trial or prototype phase, and their use still needs to be thoroughly tested. In this respect, test and learn are the keywords. A phygital strategy must be meaningful. The implementation of digital technology in any organisation must not simply be part of a fashionable trend. It must be part of a well thought out global experience. This new tendency is directly linked to current societal changes. A whole swathe of applications is possible. They are used mainly in retail, because phygital solutions reflect a change in habits and lifestyles. The number of applications is infinite. Like digital technology, phygital solutions could ultimately be used in any sector to facilitate collaboration and access to information. 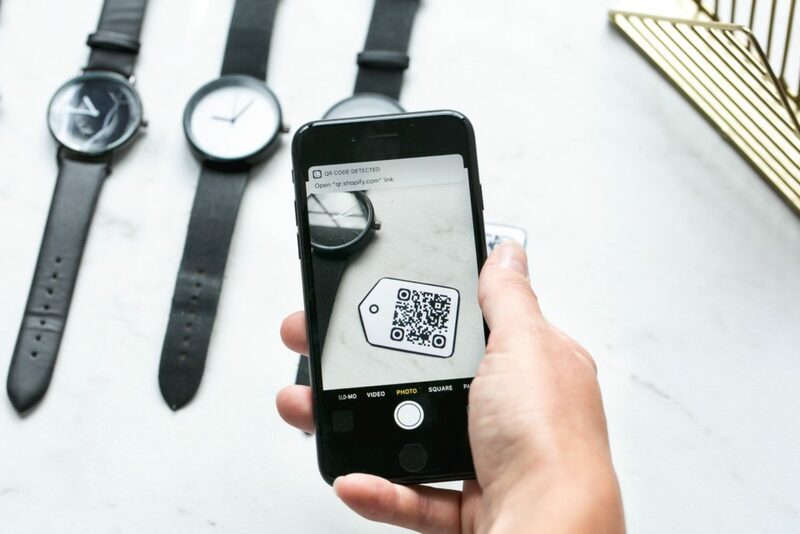 With the advent of m-commerce (mobile) and v-commerce (vocal), there is a chance that more new ways of implementing phygital solutions will emerge. And why not applications for employees in companies? 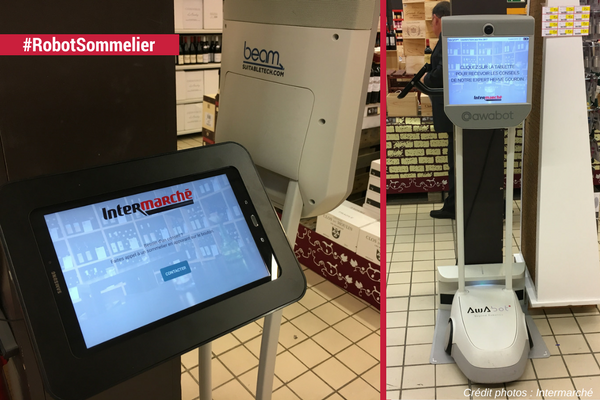 Watch this space… Want to find out more about the possible applications of the BEAM mobile telepresence robot in retailing? Contact us now. See also: A look at Entreprise du Futur: a “phygital” event. Next PostHappy 2018: 365 chances to reinvent ourselves! Innorobo 2017 in three words!